Modern living in Northwest at the Pearl District’s edge. 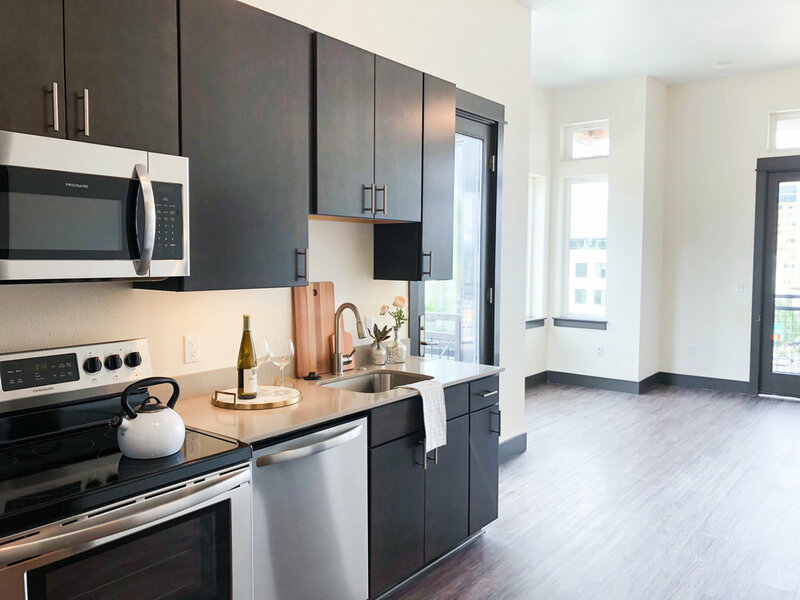 Live an extraordinary life at Everett. 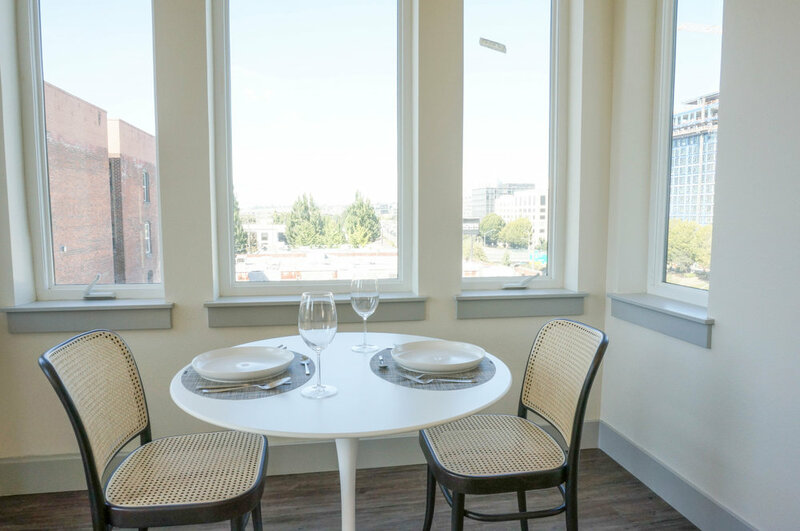 At Everett you will be in the heart of Portland's Pearl District. Relax in a voluminous 3000 sqft. Lounge furnished by Design Within Reach featuring high speed internet, 70'' TV, grand fireplace, and demonstration kitchen. 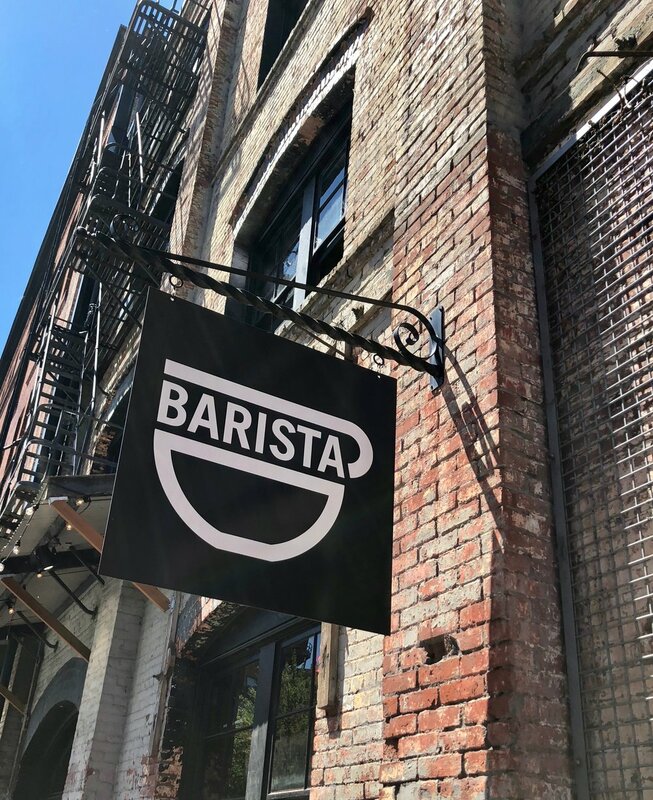 Get your morning coffee and cut your commute in half at this perfect central location. Built to simplify your fast-paced lifestyle. 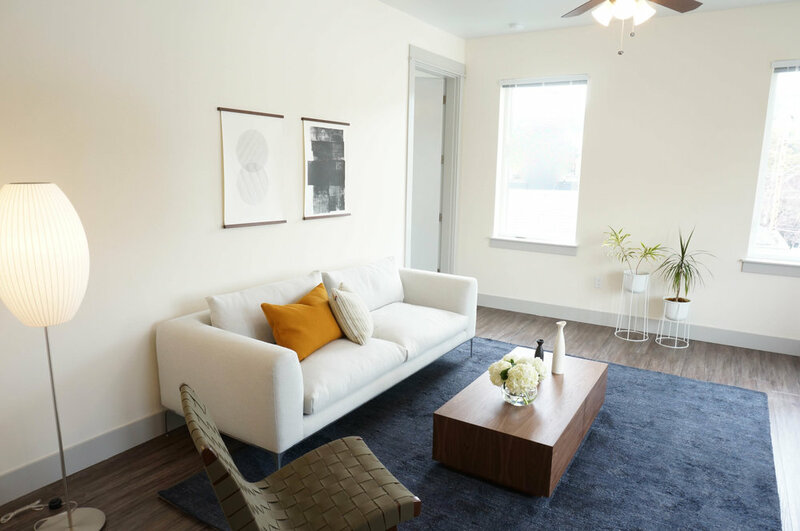 Everett is more than just luxury apartments – it's a community. When we built Everett we wanted our residents to be taken care of. 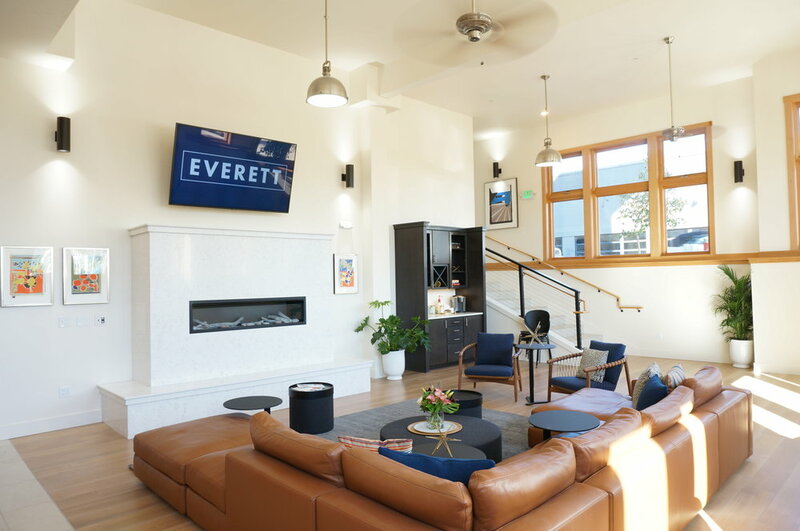 We love our residents at Everett and we offer a variety of resident events to create an inviting and connected community. Latest events include our Caramel Apple Making Halloween Party and our Wine & Dine Cooking event featuring hors d’oeuvres and Pasta Carbonara! You'll never show up late to work with Starbucks in-hand again. 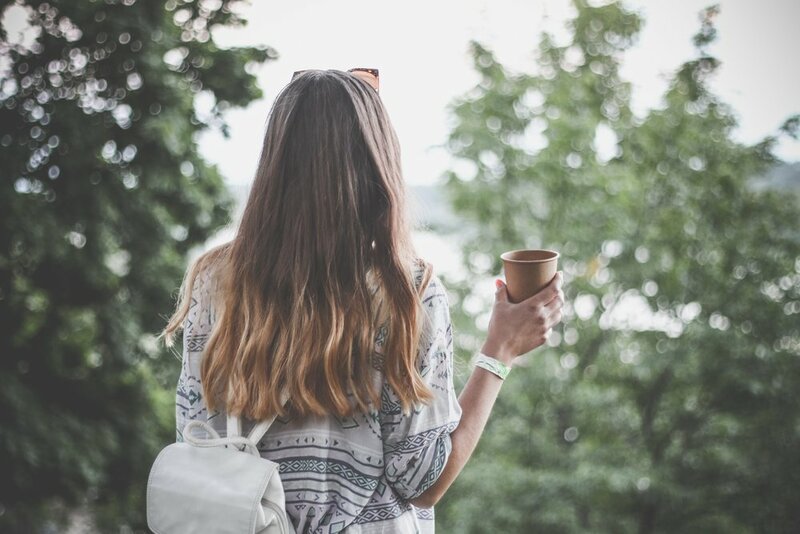 Grab a cup before heading out for the day at the front desk or get cozy with a warm drink on a fall day. 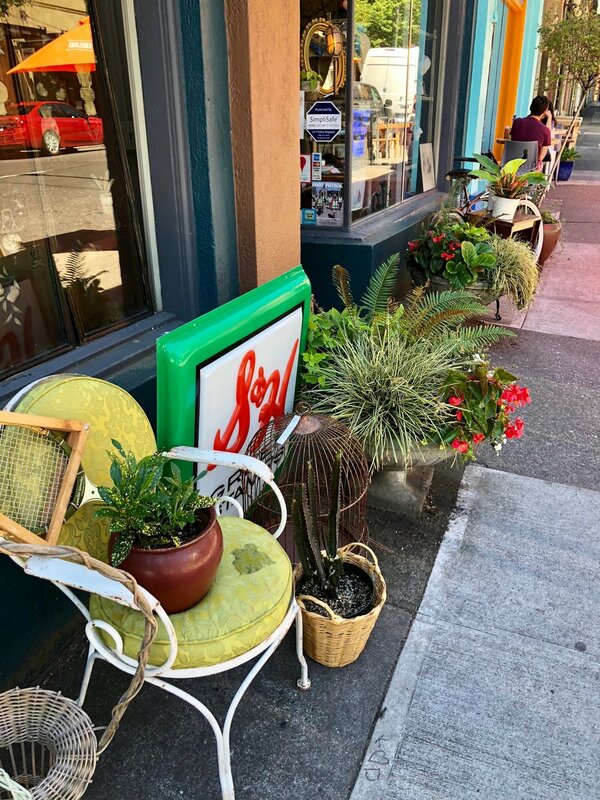 This picturesque lounge is the perfect place to meet friends, connect to free Wi-fi, and gather for community events. 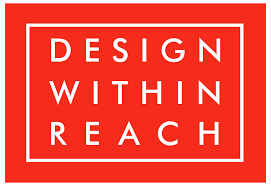 Get cozy by the fire place in a spacious lounge furnished by Design Within Reach. This show-stopping room is the perfect place to host your next party! Come home from work and unwind with a selection of local wines and craft beers free of charge during happy hour community events! At Everett the options for transit are endless. With on-site bike storage you always have a place to park. This area is easy to navigate with a Walk Score of 99 and Bike Score of 96. Bus Lines, the Portland Streetcar, Nike Biketown hubs, and the MAX are all nearby. You can even go by scooter with Bird scooters on-site! 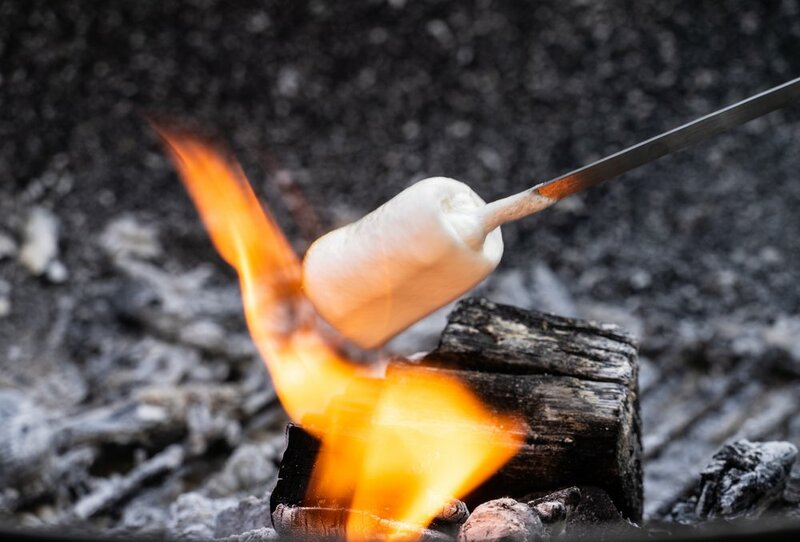 Spend your summers outside grilling with friends and fall evenings roasting marshmallows over the fire pit. This fenced private patio space is the perfect outdoor gathering place. 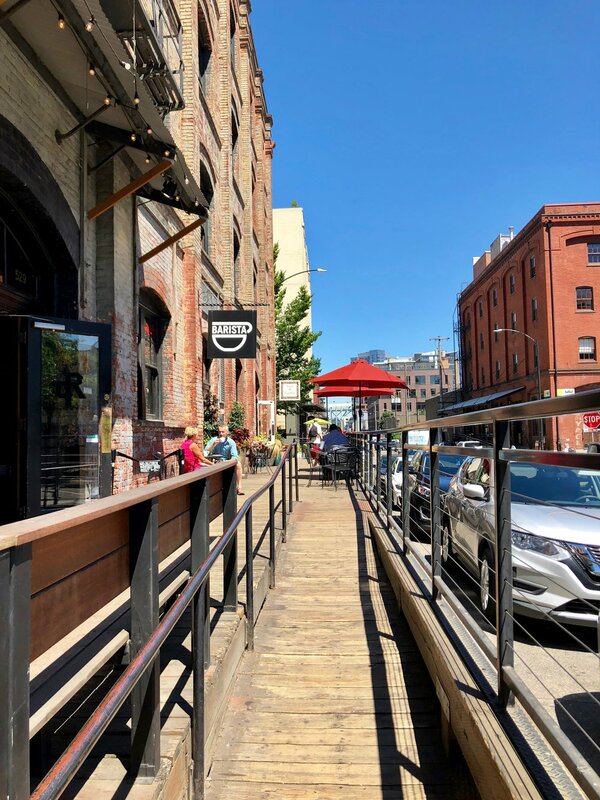 In the Pearl District, you never run out of things to do with countless coffee shops, brunch spots, renowned eateries, breweries, and boutiques. 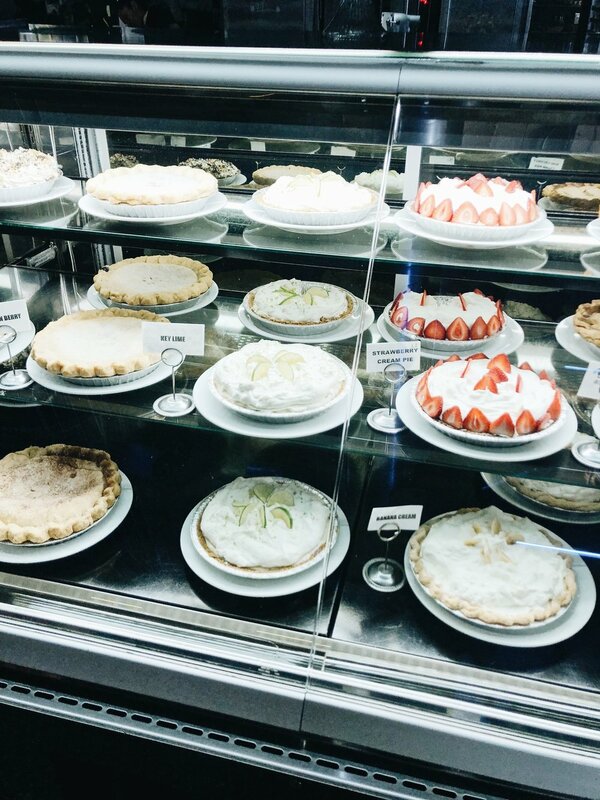 Spend your mornings getting brunch and coffee at Portland's finest restaurants and coffee roasters. 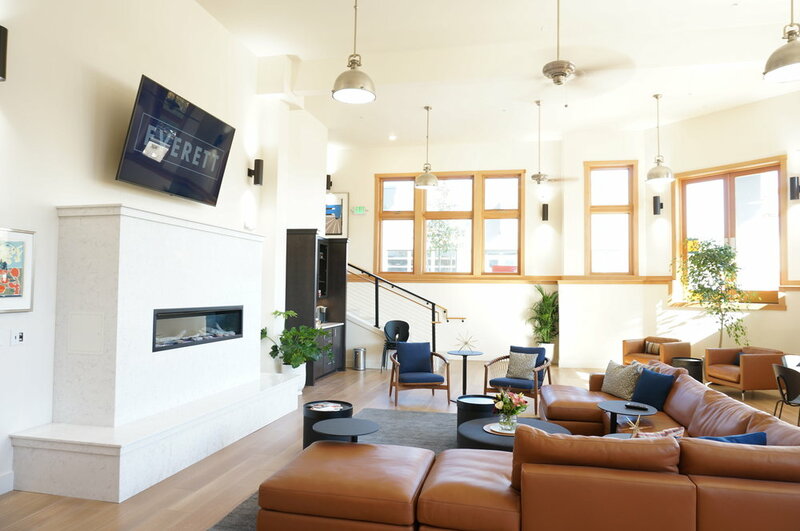 Residents can enjoy happy hour at the Brewery blocks. 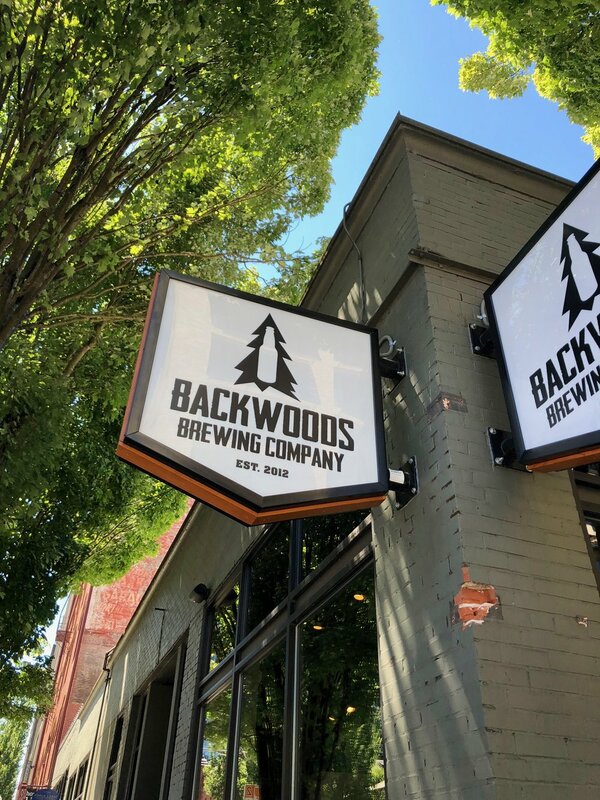 Have easy access to breweries including 10 Barrel, Rogue, Deschutes, Von Ebert, and Backwoods Brewing.